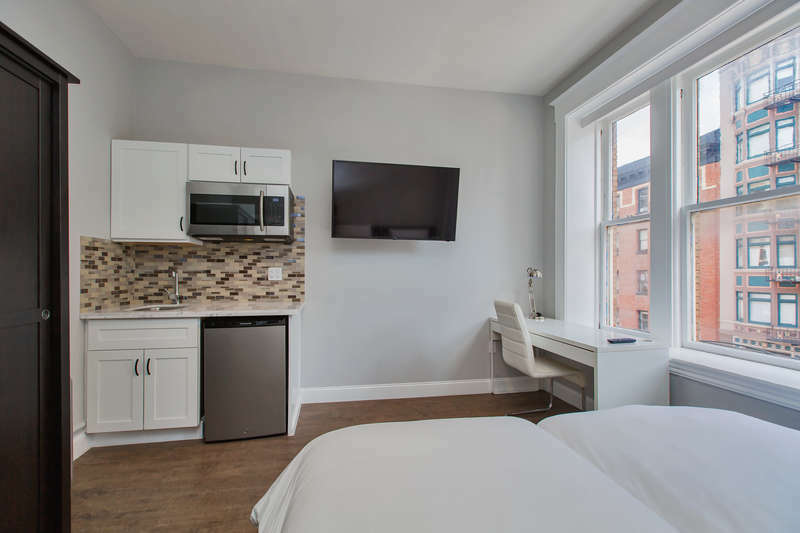 This recently renewed Boutique Hotel downtown San Francisco is the perfect location if you are looking for a full immersion in the city. 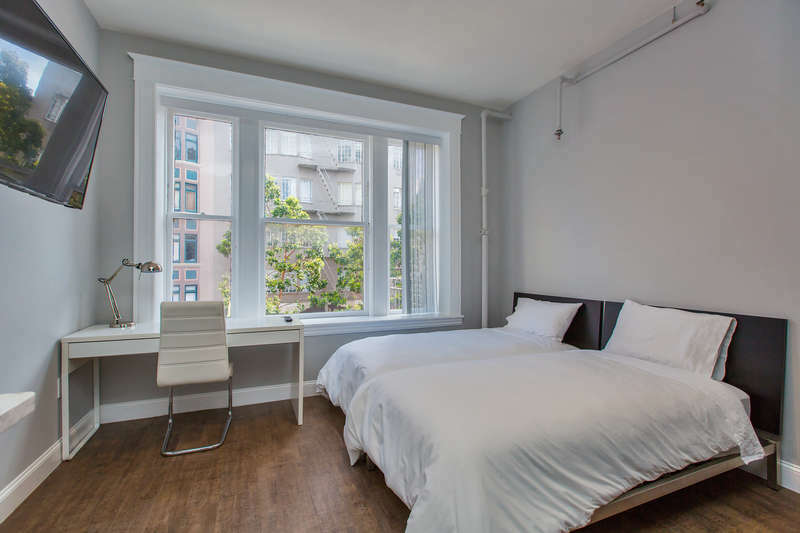 Located in Downtown San Francisco, this hotel is within a 10-minute walk from Union Square and Westfield San Francisco Centre. Asian Art Museum o and San Francisco Museum of Modern Art (MOMA) are also within 1 mi (2 km). 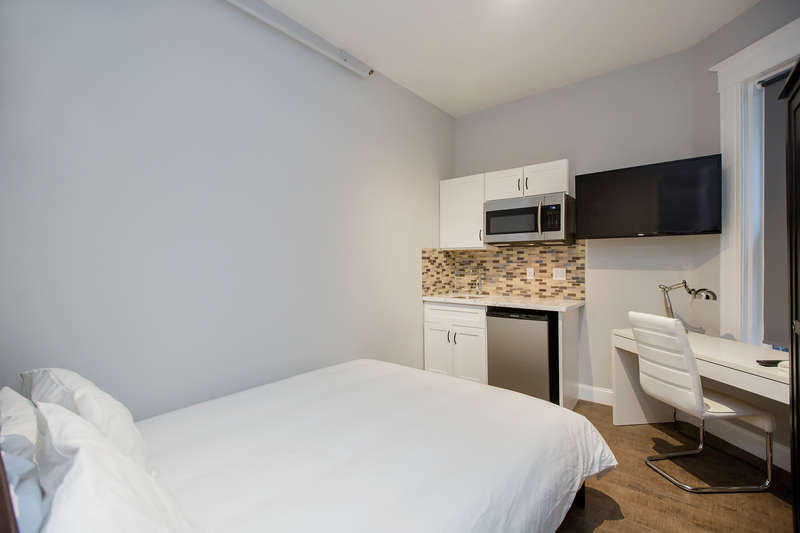 The rooms are provided with kitchenette, a microwave, refrigerator, sink, iron and iron board and hairdryer. San Francisco International airport: 20 min drive (14 miles). Closest BART station: Powell Station. Oakland International airport: 40 min drive (20 miles). Closest BART station: Powell Station.